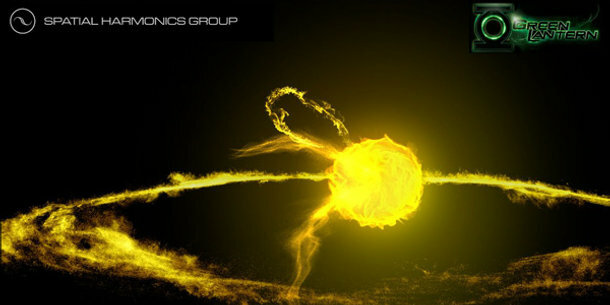 Used on movies like Green Lantern, thinkingParticles is well known as a particle simulator – though the addition of Bullet physics and driving simulation to version 5 look set to make that phrase increasingly inadequate. The next release of thinkingParticles will push cebas’s 3ds Max plug-in far beyond the realms of conventional particle work, according to the company’s pre-Siggraph announcement. In these days of multi-physics simulators, the news that thinkingParticles 5 – due to be previewed at the show next month – will feature support for the Bullet physics library is perhaps not a major shock. What is more surprising is that tP5 will also feature a “multi-wheel, multi-axle vehicle simulator offering automatic and fully procedural vehicle simulations on flat or uneven terrain”. According to cebas, the intention is to provide a complete procedural, physics-driven system: an approach we’ve seen used for crowd work in the past, but not for driving simulation. The release will also feature native support for RealFlow files and data interchange with Krakatoa, Thinkbox Software’s volumetric renderer. cebas will also be previewing finalRender 4GPU at Siggraph, a new hybrid CPU/GPU-based release of its rendering technology. You can find full details via the link below.